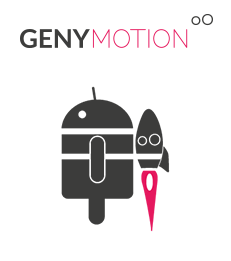 Now you can Run Android on your Windows PC Using Genymotion. I’m big Fanboy and Geek of Android operating system and Like to use android different versions such as Jelly Beans, Kitkat etc. There are many reasons for Using Android. Now run android on your computer through Genymotion using VirtualBox as its backend. If you are having Virtual Box then don’t worry otherwise you have to Install Package of Genymotion and Virtual Box. 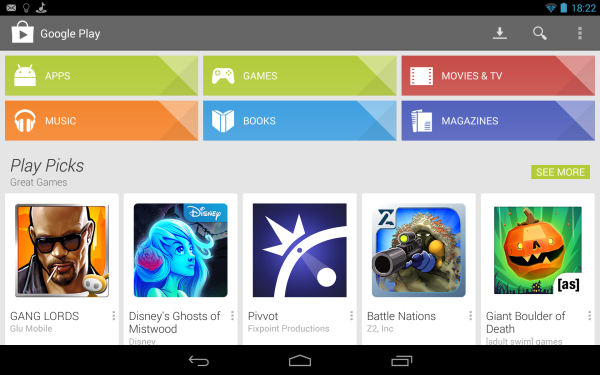 Once Installed you will be able to run Nexus 7 on windows 7. STEP 1 :- Download Genymotion, you need to Create Account but I’m already having one Account Just Login Using it and Download Genymotion. (If this Username and Password is Not working then create new account it’s Free) Just to save time I have given this account. 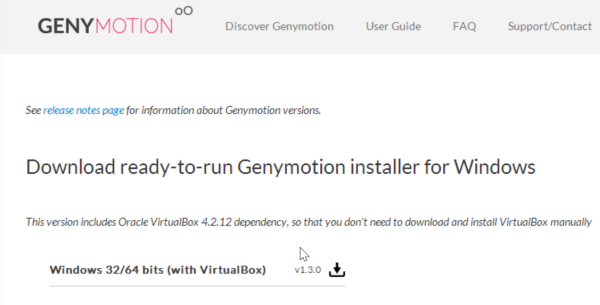 NOTE :- Download Genymotion and virtual Box Combine if you don’t have Virtual Box. STEP 2 :- Once downloaded Install it on your Computer, Double Click on .exe Downloaded File and it will automatically start Installing both genymotion and Virtual Box. 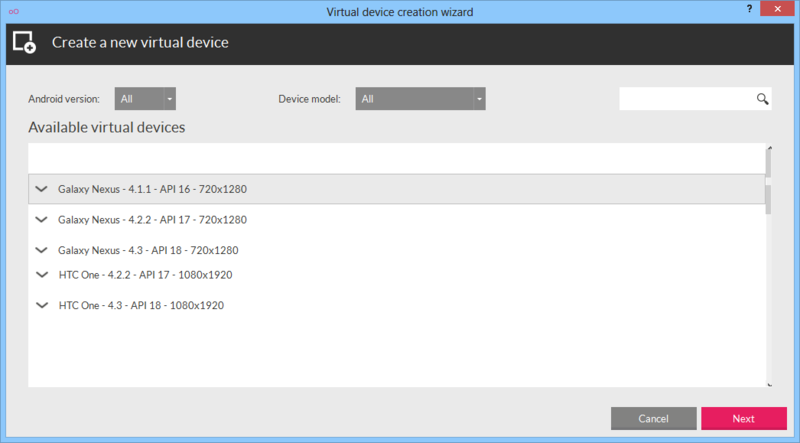 STEP 3 :- Now Virtualize Android on Virtual Box, Open genymotion and click on create a new virtual device and log into your Genymotion account using same username and password. STEP 4 :- Now Select any model such as Nexus and Click on Next. STEP 5 :- Now it will start Downloading Android it’s around 160MB. STEP 6 :- Give a Name to your genymotion Virtual Device and Click on Finish Button. Now you can run Android on your Laptop as well as you can get feelings of Tablet on your Laptop, because many of us are geek of using tablet specially Nexus because it google product. Enjoy Running android on Windows 7, If you are having any difficulty then please Comment below I would Like to solve if you are having any query.